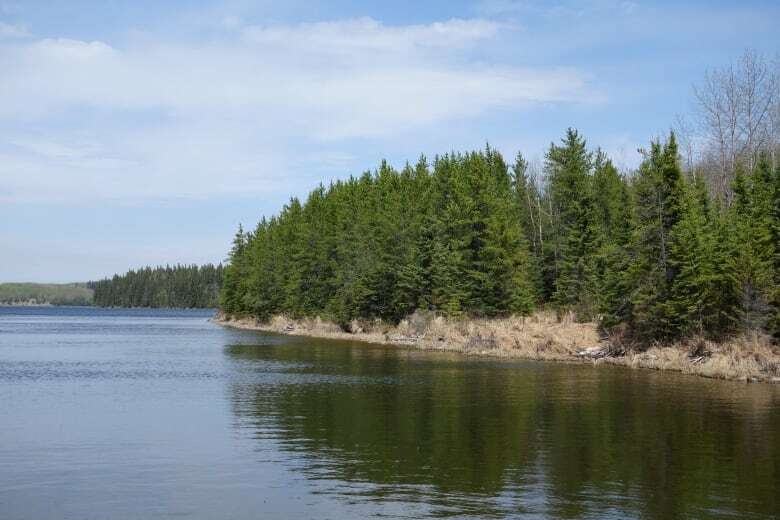 Research is showing that unlike other boreal lakes in Canada, Saskatchewan lakes and dugouts may have the ability to absorb carbon dioxide and nitrous oxide. There's something special about the water in Saskatchewan. Many boreal lakes across Canada release carbon dioxide, according to University of Regina biology professor Kerri Finlay. Several years ago, Finlay was researching lakes in the Qu'Appelle valley when she and her team noticed the opposite effect happening. The lakes were serving as a carbon sink. "So you realize the chemistry of the water in Saskatchewan seems to be conducive to bringing C02 in. This was really quite new," she told CBC Saskatchewan's Morning Edition. Finlay will be at Western Canadian Agribition on Thursday talking to farmers about new research and how this discovery applies to them. 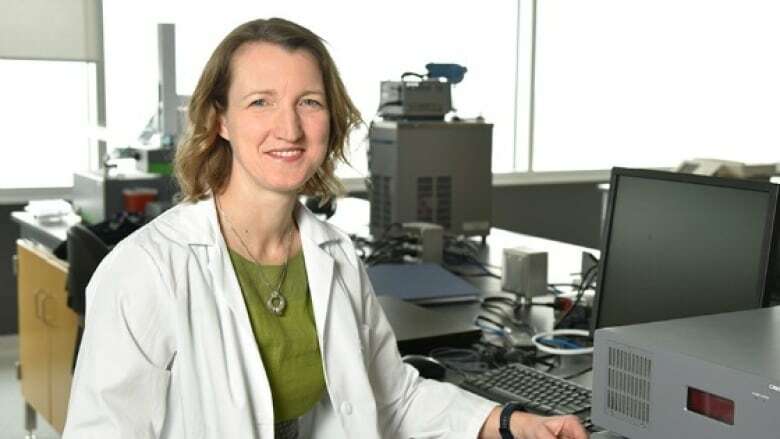 Saskatchewan lakes and dugouts' abilities to absorb carbon dioxide seem to be related to the unique pH values, which are affected by location and soil type, she said. Farmers could potentially build or manage their dugouts in such a way that they could apply to have these dugouts listed as an offset to a carbon tax, she said. The research doesn't stop there. Researchers are also looking at how lakes might absorb nitrous oxide or methane, she said. "Seventy-five per cent of the ones that we sampled were sinks for nitrous oxides. That seemed to be related to the depth of them. The bigger they are, the better they are at removing nitrous oxide," Finlay explained. Methane is a bit trickier, as all lakes and dugouts seem to produce at least some methane, she said. "As it gets a little bit more saline, then it tends to reduce the amount of methane that's being produced," she said, noting this is based on preliminary research. This may make it difficult to manage, as too much salinity prevents the dugout from being a useful water source for animals. The focus now is on science, but Finlay said the next step will be to look at water management, to balance water quality issues with water's capability to absorb greenhouse gases. Her purpose at Agribition is to speak to farmers about how to test their water, but she's also interested in learning what farmers' issues are and what they want to know. "We're not just doing science in vacuum," she said. 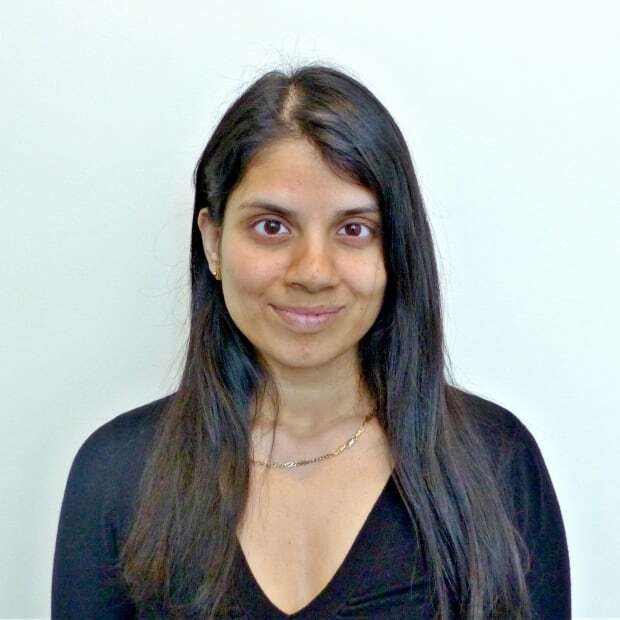 "We want to make this research useful to people that might using it." with files from CBC Saskatchewan's Morning Edition.